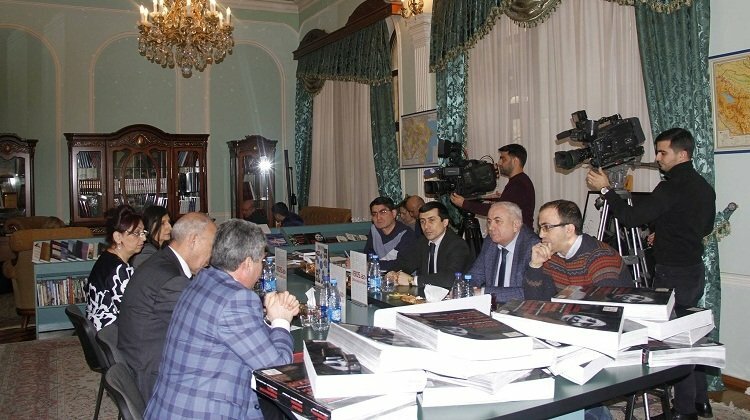 The State Commission of Azerbaijan on Prisoners of War, Hostages and Missing Persons and 1905.az portal of the Association for Civil Society Development in Azerbaijan (ACSDA) held a discussion in Baku Feb. 17 on the theme “From Garadaghli to Khojaly”. The event was attended by Eldar Samadov, deputy head of the State Commission’s working group, commission member Khanhuseyn Kazimli, ACSDA expert Ramiz Sevdimaliyev, and others, APA reported. 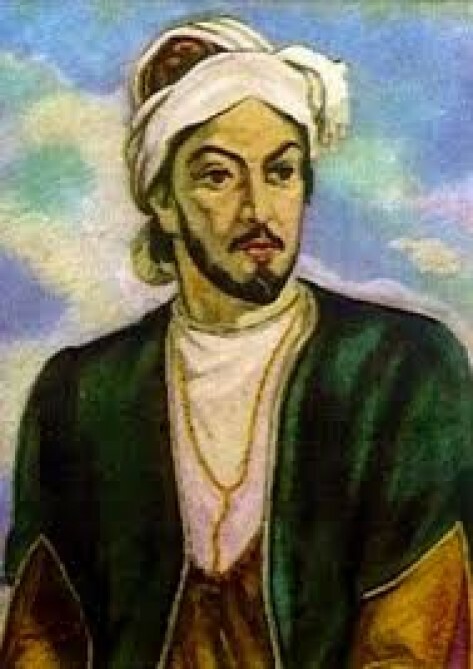 Kazimli spoke about the consequences of the Armenian occupation. Samadov mentioned that on 17 Feb. 1992 Armenians carried out a massacre in the Garadaghli village of Azerbaijan’s Khojavand district. “Khojaly was next after the massacre in Garadaghli. The crimes committed by Armenians on 26 February 1992 were unforgettable,” he said. ACSDA expert Ramiz Sevdimaliyev noted that the Armenian government is responsible for all the crimes committed in Nagorno-Karabakh, adding that Armenia’s former prime minister Vazgen Sargsyan took an active part in the crimes against Azerbaijanis. Naila Dadashova, an official of the State Commission, said that accounts given by freed hostages and captives will be filmed and kept for future generations. 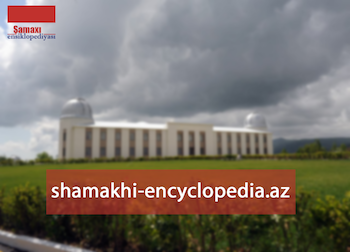 Armenia’s armed units, backed by the 366th infantry regiment of Soviet troops, stationed in Khankendi, launched an attack on the Azerbaijani village of Garadaghli on February 15, 1992. After two-day fierce battles, Armenian occupied the village on February 17. The village underwent completely destruction during the occupation, innocent unarmed people, including women and children, were murdered, tortured and taken hostages. Nearly 80 of 117 villagers taken hostage were killed, 6 went missing. According to eyewitnesses, 9 people were taken hostage. Some witnesses said the Armenians shot 43 Azerbaijani hostages to death in an area 2 km away from Khankendi, and some were decapitated. On February 25-26, 1992, the Armenian armed forces, together with the 366th infantry regiment of Soviet troops, stationed in Khankendi, committed an act of genocide against the population of the Azerbaijani town of Khojaly. As many as 613 people, including 63 children, 106 women and 70 old people were killed as a result of the massacre. Eight families were totally exterminated, 130 children lost one parent and 25 children lost both. A total of 487 civilians became disabled as a result of the onslaught. Some 1,275 innocent residents were taken hostage, while the fate of 150 people still remains unknown.